View cart “Corning OptiSplice One Fusion Splicer – OS1-0SM-T-H” has been added to your cart. 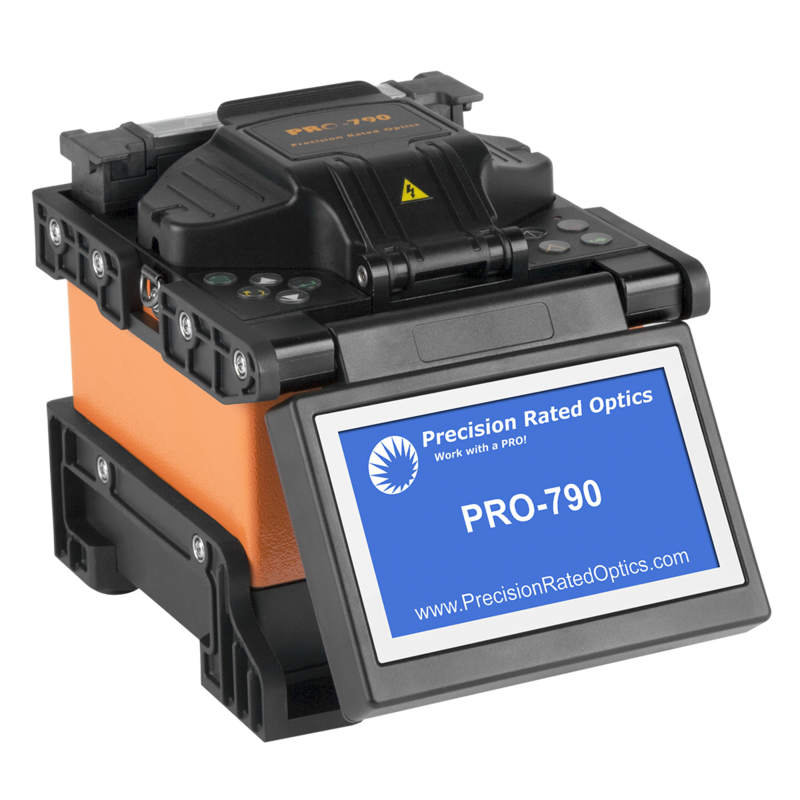 PRO-790 Core Alignment Fusion Splicer is a light weight, small and fast FTTh Fusion Splicer, which is designed to splice bare fiber, pigtails, patch cords, drop cable and SC, LC, FC, connectors by different fiber holders equipped. It is designed for fusion splicing and Splice-on connector of FTTH network application. – Max. wind velocity of 15m/s. cord, Optical fiber drop cable and SC,FC,LC connector.